Please check the information below to prevent any potential loss of Hdac. 1. It is highly recommended to use the official Hdac Wallet. In the case that you use other wallets, please make sure to review your transaction history on the official Hdac Explorer after trading. 2. If you trade through any exchanges other than Bibox, which is the only exchange recognized by the upgrade, please make sure you receive confirmation from the exchange that they have applied the upgrade before you proceed with any transaction. 3. For Hdac miners, please check the full node version (1.05.0). ※ If the update is not applied, any HDAC mined after Block number 112,400 will not be available for trade on the MainNet. The updated Consensus Algorithm Rule is going to be applied from block number 112,400, which will be applied between July 30- August 2. 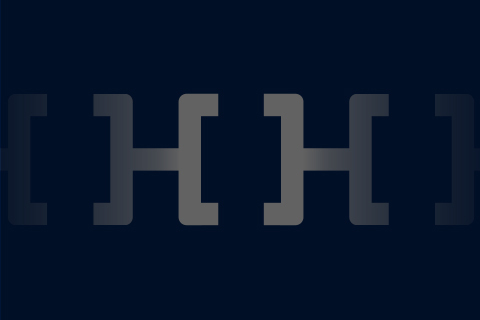 Please visit the Hdac Explorer for detailed block information. 아래 사항을 반드시 확인하시어 개인 보유 HDAC에 손실이 발생하지 않도록 주의하십시오. 1. Hdactech의 공식 지갑 외의 거래는 자제 부탁드리며, 부득이 공식 지갑 외 다른 방법(수단)으로 거래시에는 공식 Hdac 익스플로러에서의 확인 등 사용에 각별히 유의하시기 바랍니다. 2. 거래소 이용시 Hdac과 협의가 완료된 Bibox이외의 거래소에는 해당 거래소에 문의 및 확인 후 이용하시기 바랍니다. ※업데이트를 미적용시, 블록번호 112,400 이후 채굴된 HDAC은 메인넷 상에서 거래가 불가합니다. HDAC 블록번호 112,400부터 변경된 합의 알고리즘이 적용됩니다. 예상 시점은 7/30 ~ 8/2로 예상되나 다소 유동적입니다. 자세한 블록 정보 확인은 Hdac 익스플로러를 통해 확인하실 수 있습니다.